A new study has found that drinking sugar-sweetened beverages is associated with an increased risk for endometrial cancer in postmenopausal women. Previous research has found an association between sugary drinks and Type 2 diabetes, but this is the first to find the same association with a specific type of endometrial cancer. 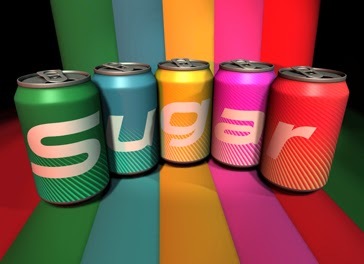 The study, published online in Cancer Epidemiology, Biomarkers & Prevention, found that all sugars increased the risk for Type 1 endometrial cancer, but sugar-sweetened drinks had the greatest effect. After controlling for other factors, those in the highest one-fifth for sweet drink consumption had a 74 percent higher risk than those in the lowest one-fifth.